Looking for a haircut? How about a meat pie? 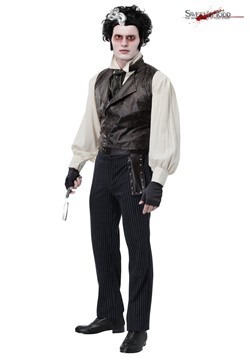 A Sweeney Todd costume might be dark enough to warn you off either for a good, long while. Maybe the characters from this favorite Stephen Sondheim musical aren't great for selling meat pastries but Sweeney Todd Halloween costumes will always be a favorite with theater lovers. And don't worry, we'd never leave the brains of the operation out. 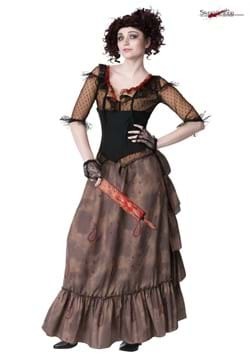 No macabre musical disguise collection can be complete without curly-haired and whimsical Sweeney Todd Mrs. Lovett costumes! Is there any musical out there that's quite as dark as Sweeney Todd? 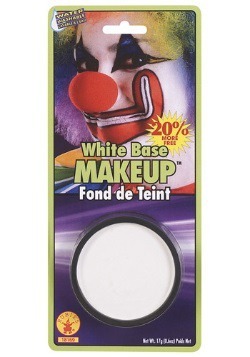 Now, we're no experts but we're pretty certain that this London-based classic in the pinnacle of macabre masterpieces. It has everything a good story should have! You've got romance. You've got crooning songs set against a backdrop of the dirty streets of London. You've got injustice setting up a man with a deep-seated need for revenge. There's even something in there for the foodies! The worst pies in London getting a makeover? That sounds like Food Network magic to us! If you've been singing the soundtrack from Sweeney Todd for years now, you deserve to take your fandom to the next level. Now whether your favorite song is Mrs. Lovett's crooning "Poor Thing" or the romantic ballad that Anthony sang, "Johanna", you'll be humming all your favorite songs from this musical as you wait in anticipation for your demon barber of Fleet Street ensemble to show up in the mail! You'll feel no need for bitter revenge when you get this package in the mail. 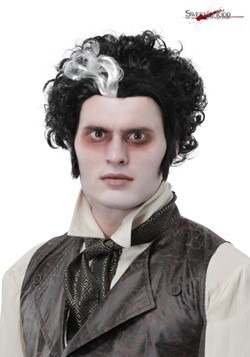 There's no chance you'll feel let down by your Sweeney Todd costume. The men's costume has pinstriped pants with a faux leather vest as well as billowy sleeves and a high collar as well as a tie. 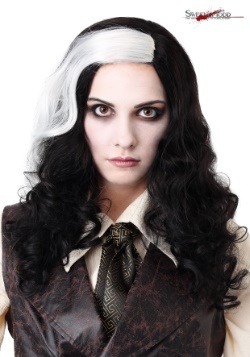 Now, don't forget to finish off your look with red, white, and black makeup and the curly black and white wig. 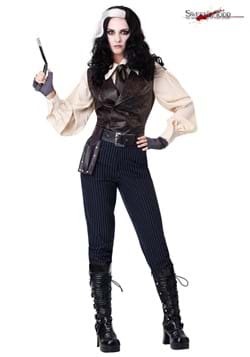 The women's Sweeney Todd costume is similar with fitted pants and a wide collar to give anyone the revengeful star of this musical. 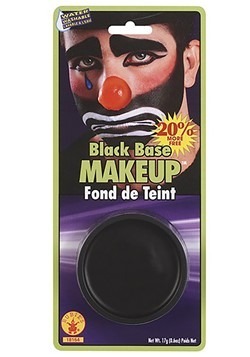 Now, your costume is going to be pretty cool when you're wearing it solo. 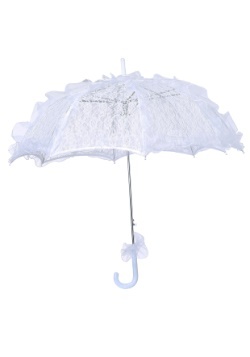 But don't forget about all of the Sweeney Todd accessories! 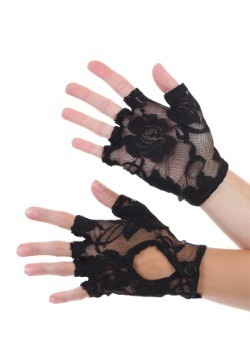 We have accessories for both Sweeney and Mrs. Lovette. 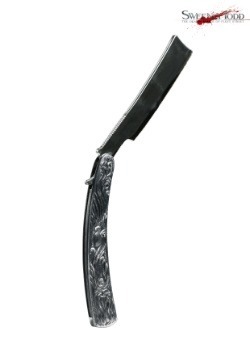 The Sweeney Todd razor prop will make your grimy London photoshoot extra dark. All you need is a brick wall for a background, a little bit of an attitude, and a grim filter on your camera. Want to take your love of this musical to another fan club level? Sweeney Todd couples costumes will be so very Instagram ready! Just do us all a favor and don't open your own restaurant. That's a little dark for this modern era. 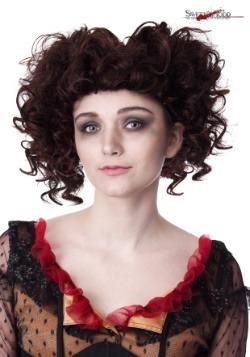 So if you're ready to put together an unforgettable Sweeney Todd costume from our musical catalog, these ensembles are high quality as they're Made by Us. Our designers put plenty of thought and research into both the Sweeney Todd and Mrs. Lovett costumes. They're intricate with ruffles and layers for Mrs. Lovett and leather detailing on both the men's and women's Sweeney Todd costumes. Time to warm up those vocal chords, these Sweeney Todd costumes are sure to get a standing ovation!